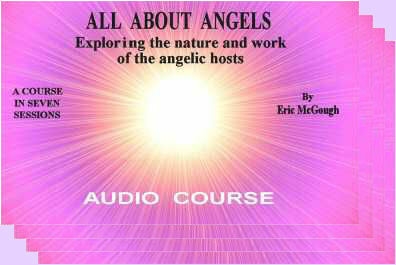 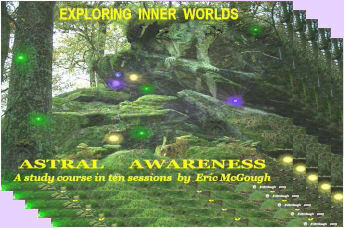 Eric's audio courses on The wisdom teachings are in demand at Theosophical Society Lodges, study groups, and by individual students world wide. 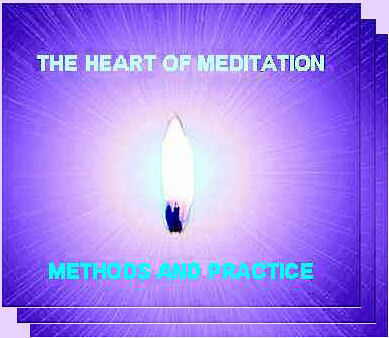 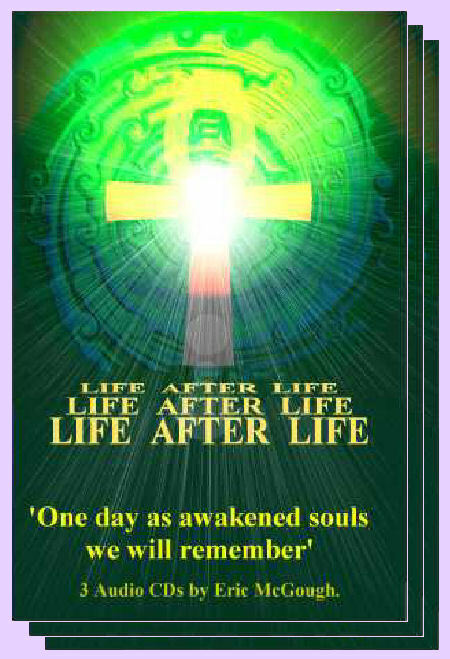 His ability to bring the Teachings alive, to inspire, and to explain deep concepts in plain, everyday language, make his courses enjoyable and instructive to both the beginner and veteran alike. 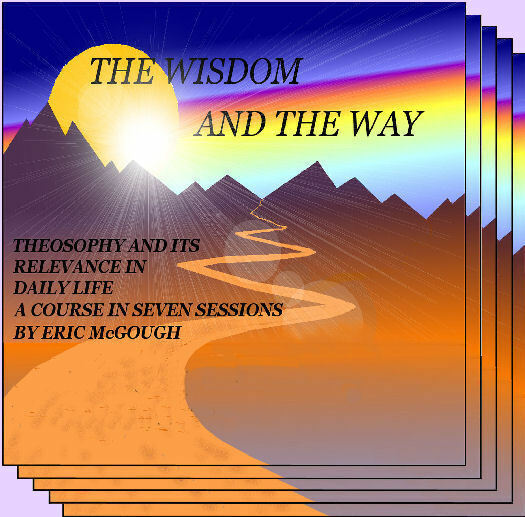 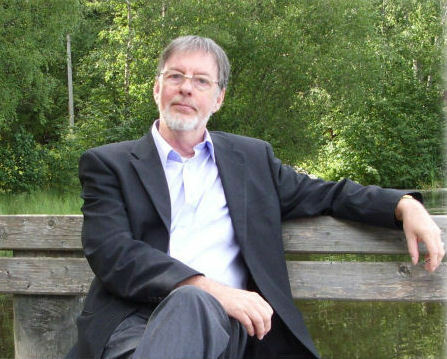 All written material, DVDs, and audio CDs by Eric are dedicated to making the wisdom of Theosophy more available, to offer talks and audio study courses in plain language, and to encourage the formation of Theosophical Study Groups.